This home is accepting offers from homeowners only for the first 20 days. Investors may not bid until May 1 if it is still available. 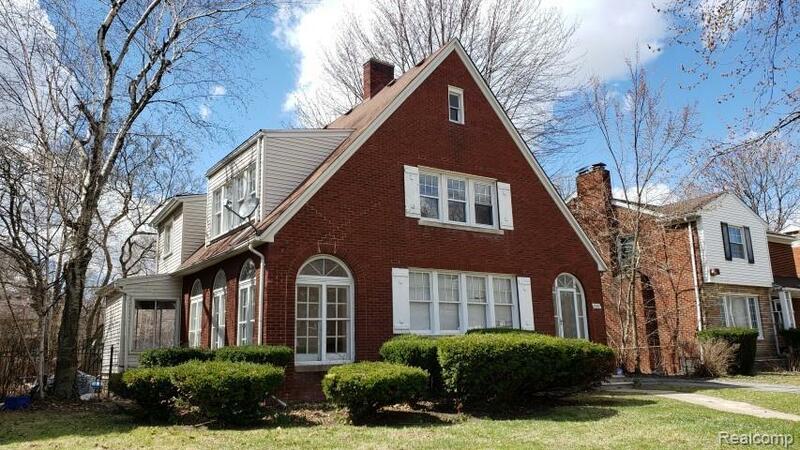 Great North Rosedale Park home with good bones needing a rehab. Please give me new paint. The tenants painted me some awful colors ! Maybe you'll want to keep the Lions bedroom with Matt Stafford tho.....:) 2 car garage with opener is newer. Home needs boiler, water heater and radiators. Inground pool either needs to be re-done or removed. This place will be a beauty after you finish it ! Cash only.